Russian billionaire Mikhail Prokhorov’s investment arm ONEXIM has bought Suleiman Kerimov’s 21.75 percent stake in Uralkali, which could bring an end to the Russia-Belarus ‘potash war’ and the release of the company’s CEO being held hostage in Minsk. The transaction will be finalized next week and no terms will be disclosed. Kerimov’s share is worth $4.35 billion, Vedomosti reports, on the assumption the company is valuated at $20 billion. "We are certain that the potash industry has strong fundamentals and that Uralkali, as the world's leading producer and the key player in the industry, has considerable potential for growth in value," Dmitry Razumov, chief executive at ONEXIM, said. Uralkali stocks climbed 4.85 percent to $5.54 in Moscow at 16:30 local time. Prokhorov may also be joined in the sale by Belarusian-native Dmitry Mazepin, owner of Uralchem, a mineral fertilizer company. Filaret Galchev has a 7 percent share and Anatoly Skurov has a 4.8 percent share, according to Vedomosti, bringing the full acquisition to 33 percent. Kerimov’s exit from the company has been laid out as a condition for the reunification of Belarus fertilizer company Belaruskali and Urakali. Belarus President Aleksandr Lukashenko said cooperation between the two potash producers could only continue if Uralkali has new ownership. In September, Uralkali announced a Chinese state investment group acquired a 12.5 percent stake in the firm. This change in ownership could also speed up the release of CEO Vladislav Baumgertner, who was arrested in Belarus and is currently under house arrest in Minsk. Baumgertner was arrested in Belarus after being charged with “abusing power” as chairman of the Belarusian Potash Co. Belaruskali. Belarus issued a warrant for Kerimov’s arrest on similar charges. President Lukashenko said Baumgertner could return to Russia on the condition he repays damages to Belarus estimated at $100 million. The ‘potash war’ between Russia and Belarus broke out after Russia’s Uralkali exited the consortium with Belaruskali on July 29, causing company shares and potash stocks worldwide to crash. The break-up of the cartel with Belaruskali cost Kerimov an estimated $375 million, and sent Uralkali capitalization down to its lowest since November 2008. Previously Belarus’s most profitable venture, potash accounted for 20 percent of government revenue. 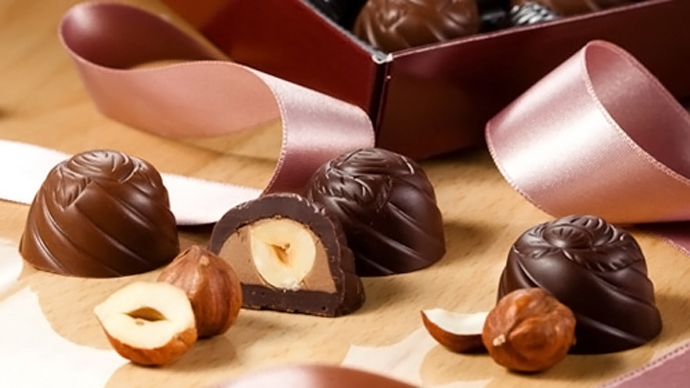 In 2012, Belaruskali revenues were $2.14 billion, according to Belarusian Ministry of Finance data. Potash is an accelerating fertilizer for crops, used by farmers and is a popular export to emerging markets with big agriculture industry, like China and India. 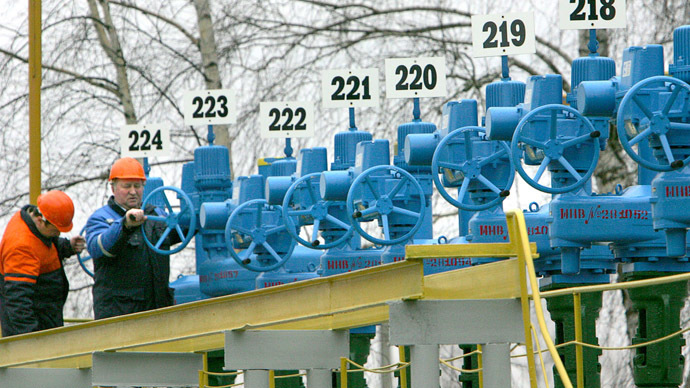 Lukashenko is sure that a reunification between Uralkali and Belaruskali could double prices in the next two years, but prices remain in turmoil, down more than 30 percent since July. Baumgertner was previously the CEO of Silvinit, which was acquired by Uralkali in February 2011 to form the world’s largest supplier of the fertilizer. Before the cartel break up in July, along with Belaruskali, Uralkali controlled about 40 percent of world exports. At that time Kerimov was head of the Nafta Moscow Company, a Moscow-based investment group involved in the current share sale between Kerimov and ONEXIM. 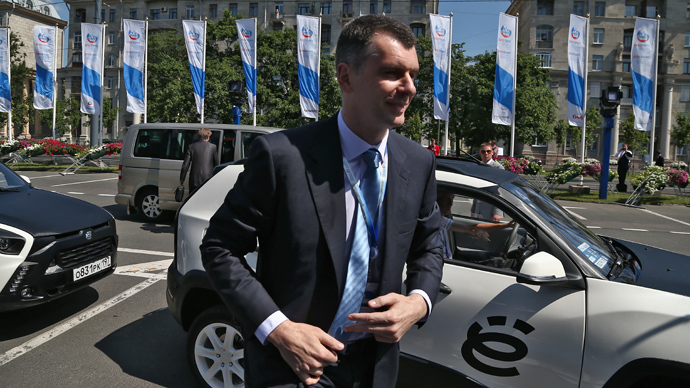 Prokhorov, 48, a part-owner of the Brooklyn Nets basketball franchise, is Russia’s 10th richest person, and has a personal fortune of about $13 billion, most of which he made in mining, metals, and energy, and later switched over to technology pre-crisis. He sold about 40 percent of his stake in Polyus Gold International to partners of Kerimov for a reported $3.62 billion, Bloomberg reports. Mikhail Prokhorov’s company Onexim owns 17 percent of Rusal, the world’s largest aluminum producer, and is “closely monitoring” the opportunity to buy more debt or selling out shares. In April 2013, Prokhorov’s company bought out the Russian division of Renaissance Capital, making it the sole owner of Moscow-based Renaissance Credit and Renaissance Capital banks. He challenged Vladimir Putin in the 2012 Presidential election and won 8 percent of the vote. In August 2012, Kerimov held a 55.3 percent stake in the potash giant, but his stake was estimated at just 17.16 percent when Uralkali quit Belaruskali. Since Uralkali’s split, Kermimov’s financial woes have deepened, and in August drastically cut expenses for his Russian football team, dropping key star players. In 2006, the Dagestan native was seriously injured in a car accident on the French Riviera. He spent time in a coma and has permanent scarring from burns. 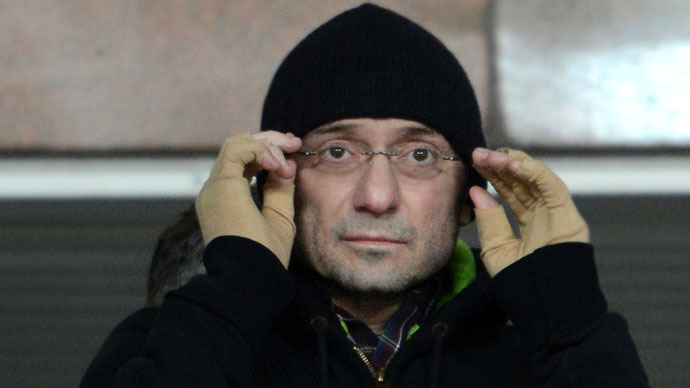 According to Forbes, Kerimov is the 19th richest person in Russia.